If you're looking to install new septic tank or have your septic tank repaired in New Paltz, NY or the surrounding towns, you've come to the right place! We will send a trained technician to your work site and give you a proper septic system evaluation. We will also be able to see if you need a new leach field installed. or if you need your leach field repaired. 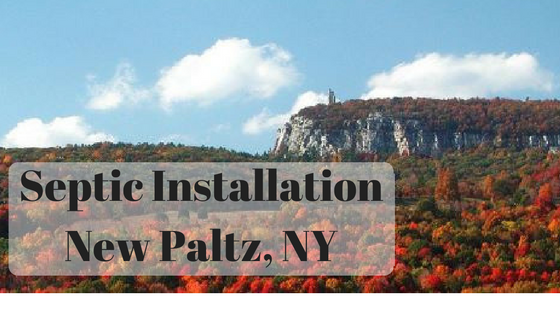 New Paltz is home to SUNY New Paltz, Mohonk Mountain House and the best rock climbing east of the Mississippi River. Another great thing that New Paltz has to offer is the best septic company in Ulster County! 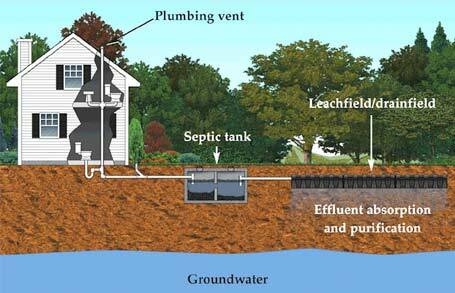 We will design and install your septic system. Maybe you have a septic system that just needs repair? We can help there too. Give us a call at (845) 262-4455.